Health insurance can be very complicated. CARE can help you determine if your health benefit plan provides meaningful coverage for ABA programming. We an assist with effective implementation of the benefits to which you are entitled. CARE will gladly check your insurance coverage on your behalf. 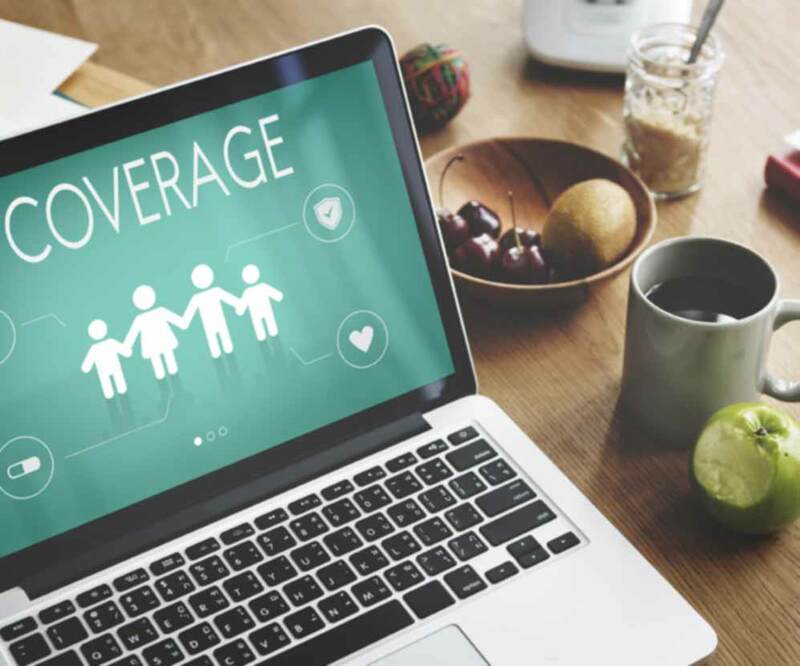 With your permission, we will contact your carrier to request benefit information, and will contact you to discuss the options offered by your insurance company. We will help you navigate treatment options to ensure you get appropriate services for the benefits offered. Will my policy cover Applied Behavior Analysis (ABA) Therapy? Is CARE in-network with my plan? Does my policy have a “max out-of-pocket”, a co-pay, or both? If so, what are those amounts? Is there a limit how many hours of therapy my child can receive on a yearly basis? Is there a visit limit?